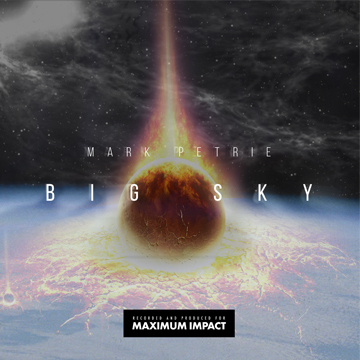 A master of blockbuster trailer music, Mark Petrie, adds his latest album ‘Big Sky’ to our Maximum Impact collection. This powerfully cinematic and emotive set of tracks explodes with hybrid hits, dramatic percussion and huge orchestra and choir. Mixed in LA by Rob Beaton, this album is brimming with authentic Hollywood scale throughout. 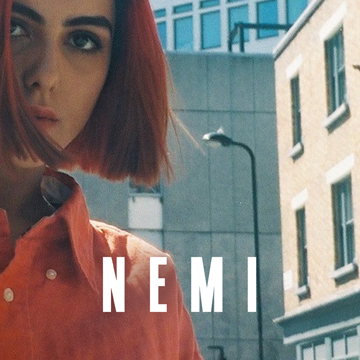 Anthemic pop songs from the instantly recognisable and uniquely talented South London artist, Nemi. Her enchanting voice couples perfectly with the synth and electronica driven production of Exmoor Emperor - solidifying her unforgettable signature sound. Composer and producer Philip Sheppard releases his highly anticipated double album 'Futurism' which he describes as, “Retrofuturism, both light and dark.” The one musical work is split into two to reflect the discovery of both contrasting worlds. 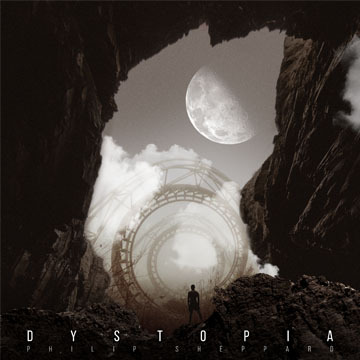 Futurism Dystopia’s tense and anxious landscape created by Philip Sheppard delivers an unsettling collection of tracks fueled with frantic and soaring arrangements. Slight moments of relief add a sense of wonderment to the fictional chaos. 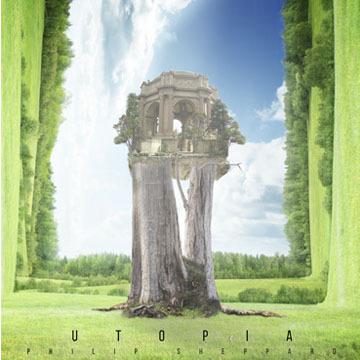 A warming antidote to the underworld of dystopia, Futurism Utopia offers melancholic strings and emotional melodies. Hope and wonder build to piercing moments. A tender, gentle and sentimental selection of orchestral string lead songs. Harp and piano add beautiful and poignant touches. An array of folk tunes with clarinet, acoustic guitar and groovy to mystical harmonies. Feel-good to psychedelic in one collection. Crunchy urban meets drum & bass, breakbeat rhythms and eclectic vocals. Quirky and driving percussion at times. Synth and electronica with subtle percussion groove through this collection. Driving bass and ambient saxophones add extra texture.